Using Afterpay is very easy. You buy what you want today, receive your order, and pay it off in four equal and interest-free fortnightly payments. Simply shop the items you like and choose the Afterpay option as your preferred payment method at checkout. When using Afterpay for the first time, you’ll need to complete a short registration form. If you are a returning customer you can just log in. Afterpay will send you a reminder when payments are due and will process the payments automatically. For more information please visit the Afterpay site. You can pay quickly and easily with your Visa, Mastercard or American Express credit or debit card. Keeping your personal details safe is our number one priority at Boho Brooches and that’s why our payment system uses the latest 256-bit SSL security encryption technology. We never personally handle your card details so you be assured your account information will be safe and secure. 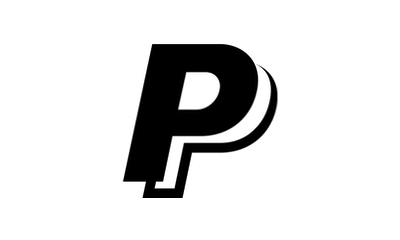 Is your preferred payment method using Paypal? No problem! Simply choose the Paypal payment method during check out and you will be redirected to PayPal’s secure website. 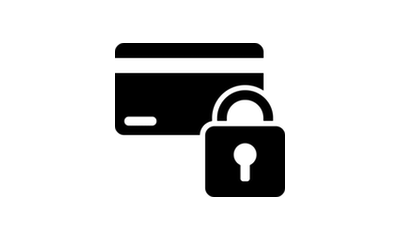 Paypal uses industry-leading security technology to ensure your information is kept private and protected. After you have entered your PayPal account details, your payment will be processed and you will then be returned to our store. Don’t have a Paypal account? You don’t need one to make payment with us but if you’d like to set one up, Paypal is free and easy to use. Once we’ve received your payment, we’ll send you an email confirming your order. 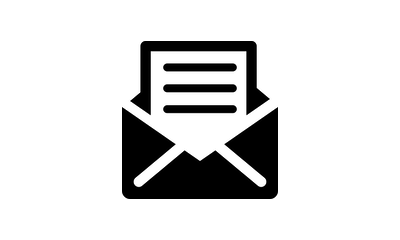 This email will also contain your payment receipt which will appear as a PDF document. Once your order has been processed, we’ll send you another email to let you know that your order has been shipped. Here, you’ll also find your tracking details so you can track your delivery with Australia Post right to your door.